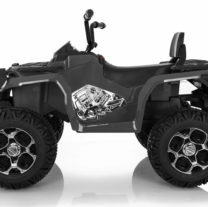 Your little tough guy should love this toughest Wonderlanes Adventure ATV Ride-On! 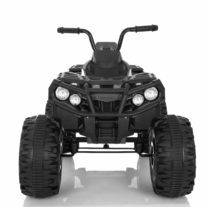 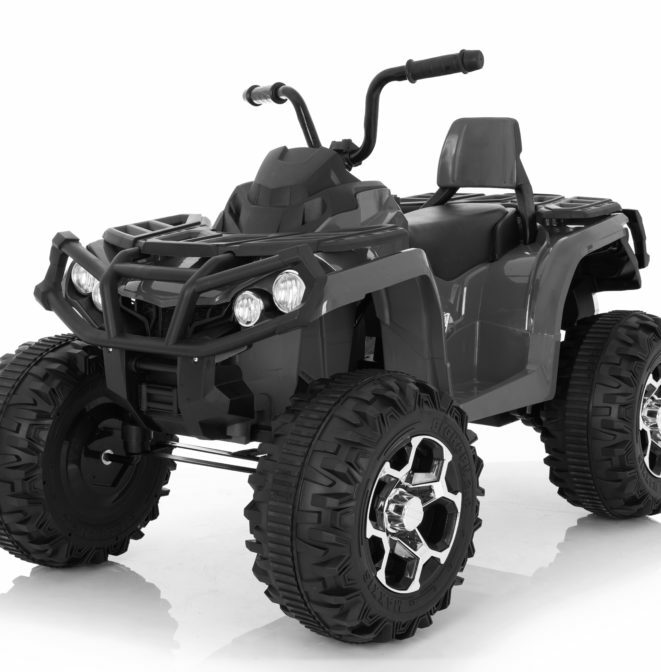 This ATV Vehicle is designed for speeds up to 2.2 mph, with two forward and one reverse Gears. 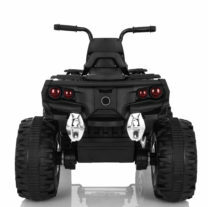 Features a Build in MP3 Music Player, Working Head Lights and Tail Lights which ensure your kids are well entertained during the ride. 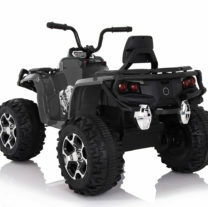 Comes with 12V Rechargeable Battery and Charger. 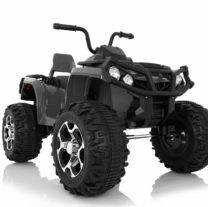 Fits children for ages 5 and up with a maximum weight limit of 77 pounds.